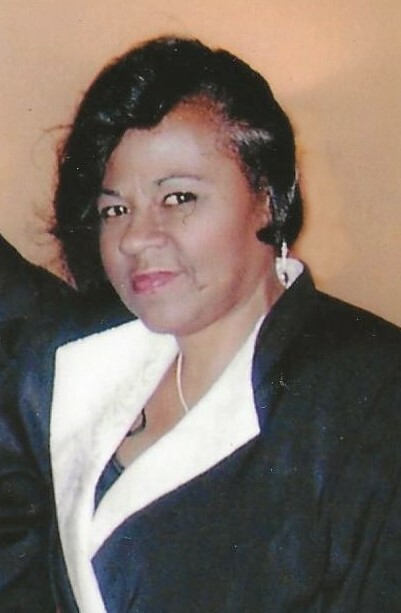 Minnie Diane Hicks, age 65, of South Bend, Indiana departed peacefully on Sunday, March 24, 2019. She was born to the late William Hicks and Mary Louise Hicks on November 1, 1953. Minnie was proceeded in death by parents William and Mary Hicks; sisters, Brenda Q. Hicks-Lynch, Beverly L. Hicks and Annette G. Hicks. Minnie will be sorely missed and survived by her son, Anthony M. Hicks of Lawrenceville, Georgia; sisters, Sharon D. Hicks-Plump and Mary D. Hicks of South Bend, Indiana; Angela F. Hicks-Cannady of Palm Springs, California; brothers, William M. Hicks of South Bend, Indiana and Michael K. Hicks of Louisville, Kentucky; special auntie Eurla Johnson and cousin Phyllis McMorris; in addition to many other loving relatives and close friends. Minnie was known for her lack of patience, not holding back her opinion and speaking her mind. She had a knack for telling it like it is. She always told you the truth even if it wasn’t what you wanted to hear. Everyone always knew where they stood with her. With that said, she was transparent, trustworthy and genuine to a fault. She was the friend who made us happy and who we could always have fun with.